When most of us hear the phrase Purity Ring, we are transported to the world of Middle America where prom queen cheerleaders and athletic American Football players reign supreme. But stories such as Stephen King’s Carrie and Firestarter tickle at our subconscious. 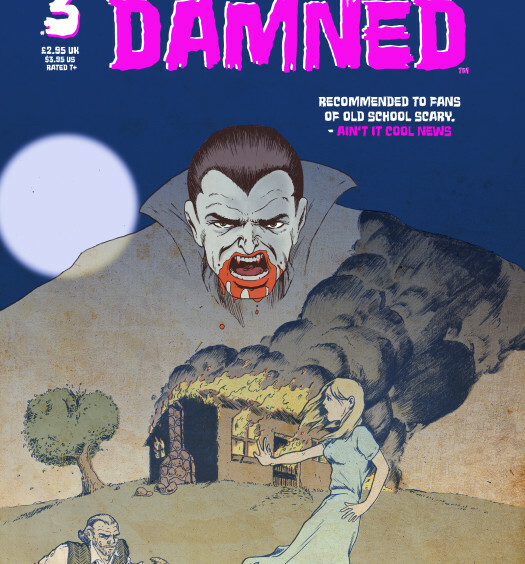 And that in turn reminds me of how much horror comics and magazines have enjoyed success in the UK. 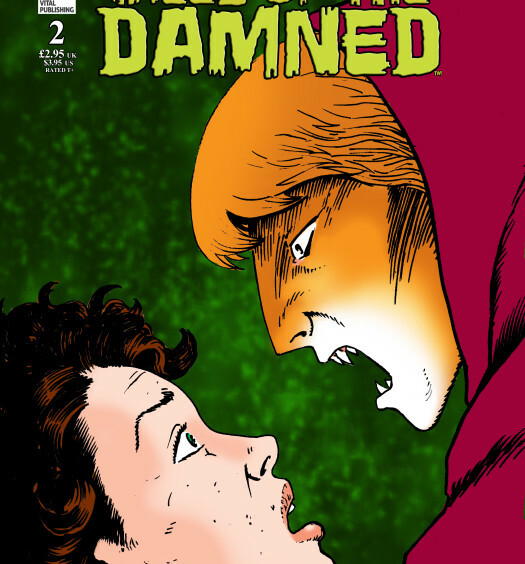 Here on downthetubes, we’ve run a number of reviews of independently-published horror comics released in recent years, but DC Thomson’s Spellbound and Fleetway’s seminal Misty and the oft-overlooked short lived Scream also spring to mind. I have good reason for mentioning those three mainstream comics, as Purity Ring is reminiscent of a serial that would have been at home in any one of them. And if it had been in any one of them, then you are looking at seven weeks worth of story in one go. The story then moves to the following year on the eve of the anniversary and we can see that the malice within the community is no longer submerged but is stalking through the town like Pennywise trawling for his next victim. As the body count begins to mount, we start to guess who will be the next to die. 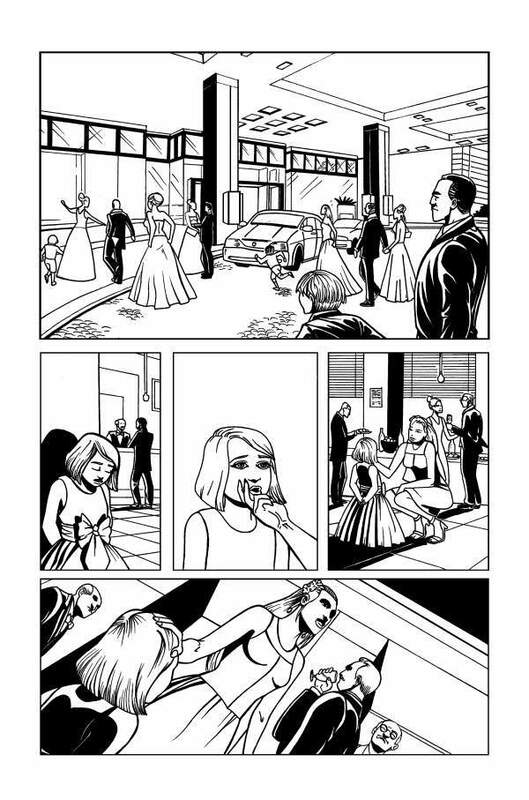 I had thought that the identity of the murderer was not surprising, but after getting a sneak peek at the plot of Issue Two, I can tell you that appearances can be deceptive. I am looking forward to seeing where John Farman is going to take this grisly tale of murder, malice and monstrous morality. To add the icing on the cake, Vital Publishing have given downthetubes the exclusive that Mandragora Productions , who previously optioned Farman and James Devlin’s School of the Damned as a feature, have also optioned this story. However, it is unlikely that I will ever watch it. (One of my brother-in-law’s is involved with the Australian production company that made Charlie’s Farm and I’m already banned from watching it, as I am such a wimp when it comes to horror movies).